We’ve been waiting patiently for this one. 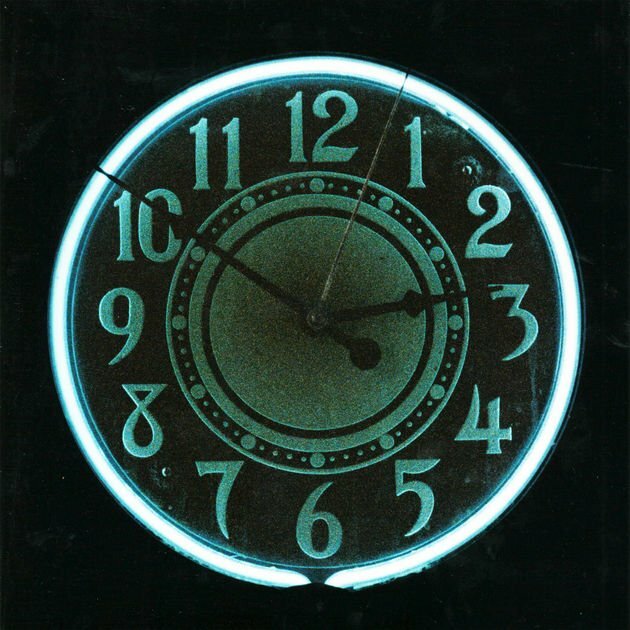 Madchild is back with the release of his new album The Darkest Hour, which is entirely produced by Evidence. The project is 14 tracks deep, with guest features coming from Domo Genesis, Oh No, A$ton Matthews, Fashawn, Alchemist, Krondon and Illmaculate, with Ev also spitting bars on several songs. Turns out “Write It Down,” “Badchild” and “Broken Record” were great appetizers.